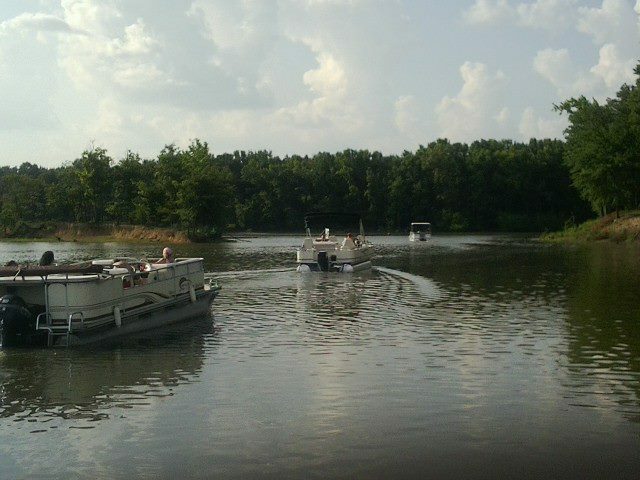 Come play at the River! 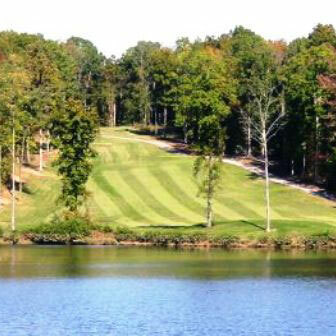 TRGC is an 18 hole golf course located in the rolling hills next to the beautiful Tennessee River in Decatur County TN. The course offers a stocked pro shop, snack bar, and driving range to prepare for your round or relax after. From the tee on #1, to your last putt on #18, you are sure to enjoy the 18 distinctly unique holes. TRGC offers one of the most scenic and fun 18 holes in the area. Lush bermuda grass fairways and pristine bent grass greens insures that the value you’ll receive for the price that you pay will be excellent. With tree lined fairways, many elevation changes, and water coming into play on ten holes Tennessee River Golf Club is both challenging and fair. We offer four different sets of tees so golfers of all levels can enjoy their round. Our main focus is to provide you with the best quality product at the most affordable pricing and to exceed your expectations. Call today for a tee time or to let us help you set up your event/golf outing, 731-852-2582. Beech Bend Park is located on the beautiful Tennessee River, five miles east of Parsons. 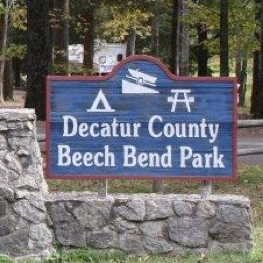 Open year-round, Beech Bend Campground is made up of 11 areas and is a quiet place to get away from it all. We offer both tent and RV sites for your camping outings, in addition to our picnic facilities. Many of our sites offer water and electrical hookups for a small fee and we have a dump station available, which includes water, for our motorhome and RV campers. Tent campers love our park and you will find areas devoted to tents only. Fishing is a great way to enjoy the day, and with two boat ramps you can easily launch your boat or enjoy some fishing from the bank. With plenty of lake and river front area, it won’t take long to find your perfect spot. The playground areas are equipped to provide children with hours of fun. Children will enjoy the slide, swings, and climbing nestled among tall pines and song birds, or spend some time on our basketball court. We have 18 tent and RV lots without electricity for $15 daily, Senior rate of $11 daily. Pavilion rental is $40 per day. Rates may be subject to change. Please note: Lot #29 (Site on the point) can only be rented at the daily or weekly rate and a max of three weeks at a time. 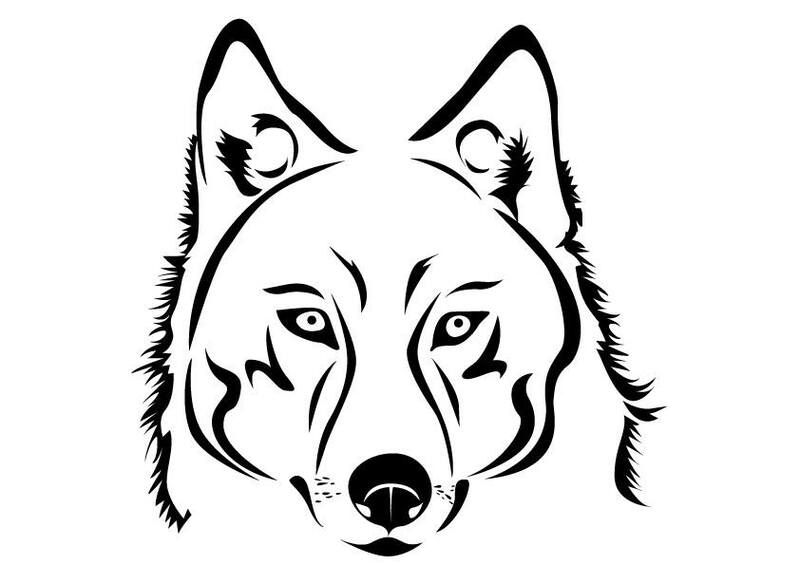 Black Wolf Acres was started in January, 2011. We relocated from the Chicago area, to get out of the snow, to Decatur County, Tennessee. Our goal is to bring to the public the best produce, blueberries, blackberries and strawberries in West and Middle Tennessee. Our produce will include corn, tomatoes, okra, pole beans and all kinds of sweet peppers. Join us in the fall for our Maze Daze with our giant slide, pumpkin patch, corn maze, paintball, and more. Starting around Thanksgiving, our Christmas Light Show is a great way to get into the holiday spirit! To learn more, check out their website or Facebook page. The Brownsport Furnace began operations in the 1830’s. It was located about 13 miles southeast of Decaturville near the Tennessee River in an area that covered around 12,000 acres and has come to be known as “the Coalings”. Brownsport Furnace was the first hot-blast furnace built in the State of Tennessee and was, for many years, one of the largest furnaces in the State. A commissary was built for the laborers and workers lived in log cabins on the area. 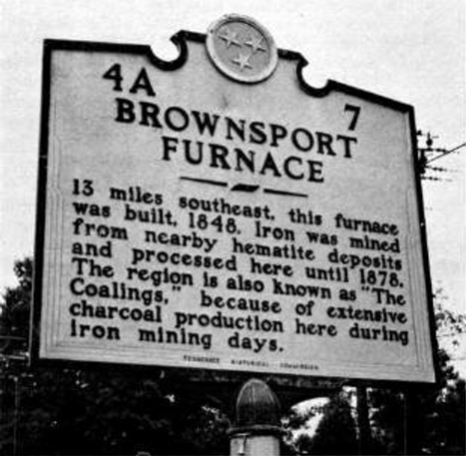 Unlike many Western Highland Rim ironworks, Brownsport escaped destruction during the Civil War. Lieutenant-Commander Leroy Fitch listed the presence of the furnace on a U.S. Navy reconnaissance report in March 1863. He identified the facility as a foundry and noted that the owners were known to be Unionists. The furnace was operated successfully for a period of 30 years and ore of fine quality and of great abundance was found, but an extensive lawsuit developed, causing the company to close in 1878. It was never re-opened. The commissary was converted into a dwelling house in later years. Over the years, the machinery, bricks, and lumber were sold and reused elsewhere. Decatur County Parks and Recreation now oversees the remains of the furnace stack and some of the surrounding acreage. Brownsport Furnace is listed on the National Register of Historic Places and is accessible to the public. Carroll Cabin Barrens is a 250-acre natural area located near the Tennessee River in Decatur County. It features a series of dramatic limestone glades and barrens with native prairie grass, a mixture of hardwoods (including oak and hickory) and Eastern Red Cedar, and several state rare plants. 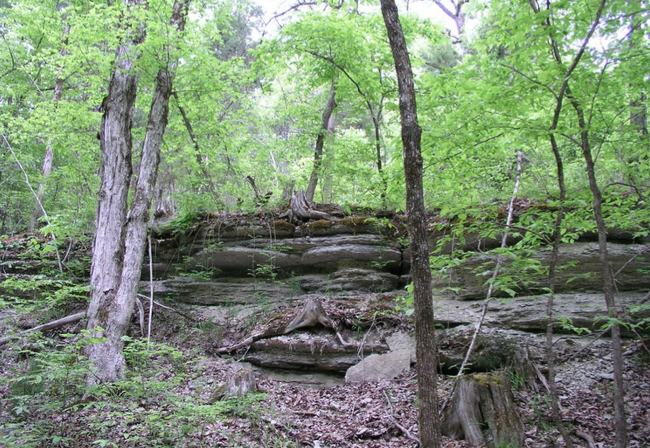 Located in the Western Valley of the Tennessee River, which is recognized by some experts as a separate physiographic region with a unique flora, Carroll Cabin Barrens is classified as a Western Valley Limestone Hill Barren community and is considered a globally imperiled community. 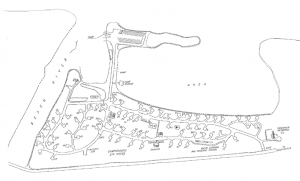 A parking area is provided at the trail head entrance located at the corner of Smith Gravel Pit Road and Carroll Cabin Road. Visitors may hike the two-mile trail to enjoy the scenic beauty of the park. There is an information Kiosk located at the trail head adjacent to the parking lot to give visitors an overview of the park and its boundaries. From Interstate 40, exit at U.S. Hwy 69/641 (exit #126). Continue south through Parsons (crossing Hwy 412) and Decaturville (crossing Hwy 100). From the 4-way stop at Hwy 100, go approximately 11 miles. Turn left on Bob’s Landing Road and continue for about 1.5 miles then turn right on Smith Gravel Pit Road. The natural area is on the right-hand side of the road after the first curve to the left. RIVER MARKER 140 will get you everything you need on the river. From the best food, beer, liquor by the drink, gas, live music and the best time ever! Learn more on their website or Facebook page. By water, we are 2 miles from the Tennessee River, heading into the Beech River at the mouth beside Beech Bend Park. By land, we’re 3 miles south from Perryville and 3.5 miles north from Decaturville off of Highway 100. We have 120 Boat Slips, rental pontoons available, groceries, beer, ice, bait, river apparel, cooking supplies and the cheapest non-ethanol gas on the river! 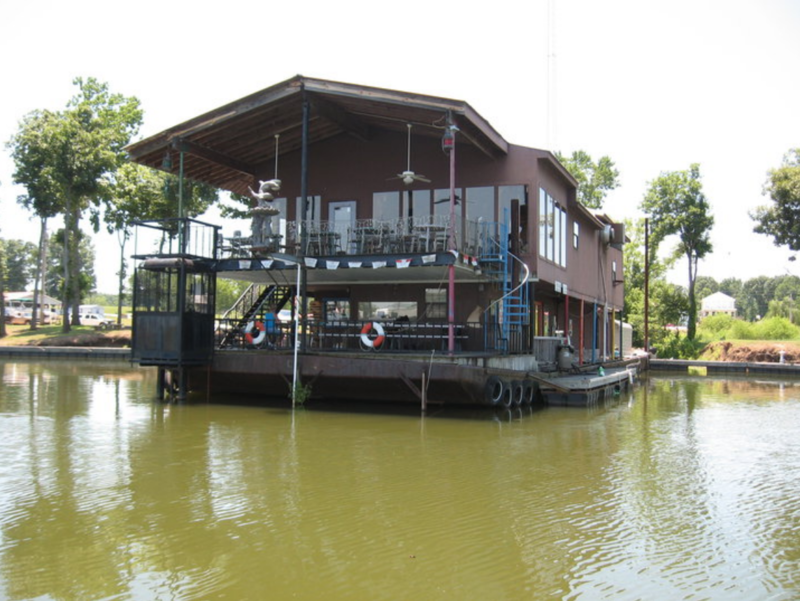 Learn more on the Lost Creek Boat Dock Facebook page. Mermaid Marina offers a full-service station and restaurant. Learn more by visiting their Facebook page. Highway 100 to Mt. Caramel Road, and follow the signs all the way in. 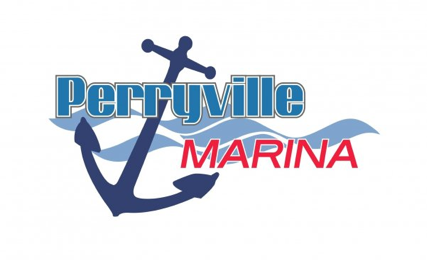 We are a Full-Service Marina offering Boat Rentals and Service, Boat Slips, RV Camp sites with long and short-term rentals, fuel, (Non-Ethanol Fuel), Pump Out Services for boats, Pontoon Boat Rentals, Fishing Bait, Tackle, and much more. We are conveniently located right off Highway 412 just seven miles east of Parsons, Tennessee. We are at the 135-mile marker on the Tennessee River at the lower end of Kentucky Lake with easy access to the river. Transient Boat Welcome with dockage available, Tennessee River mile marker 135.5. We monitor channel 16. Learn more by visiting our website. 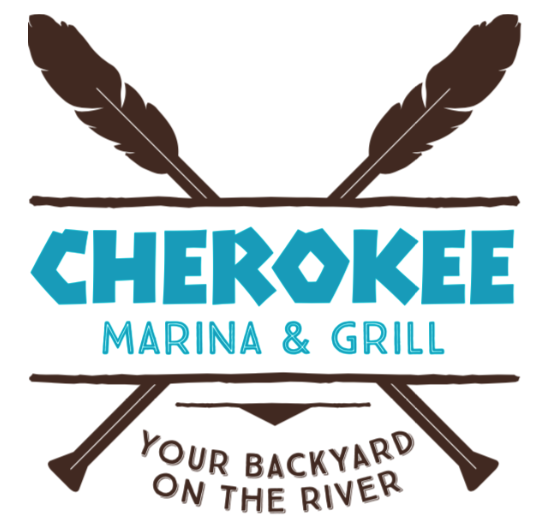 RiverStone Marina is a privately-owned marina which is open to the public. The marina is located at mile marker 161 on the Tennessee River at the Clifton bridge on Hwy 114/69 junction. 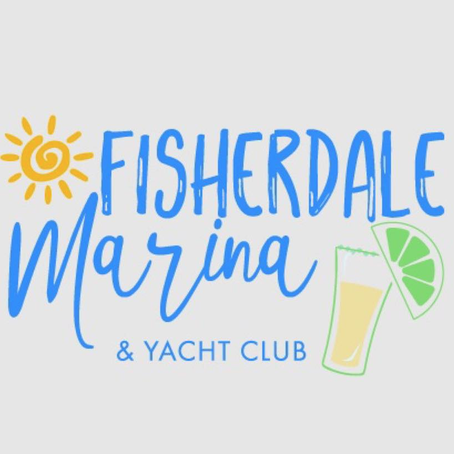 A full-service marina store providing deli and grill menu, beverages, groceries, boating supplies and non-ethanol fuel. 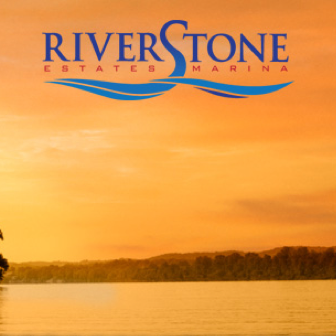 Learn more on the RiverStone Marina website or Facebook page.